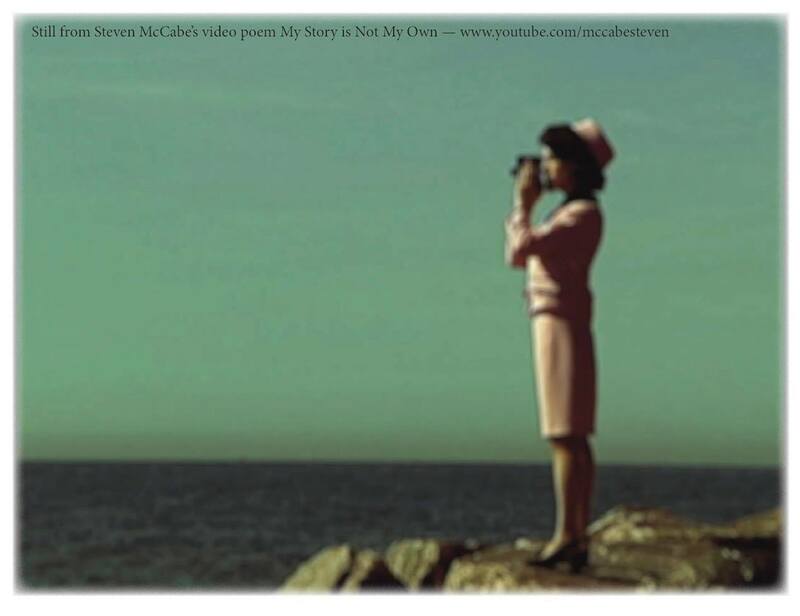 In 2009 I created My Story Is Not My Own, a metaphysical & surreal film poem concerning the Kennedy assassination. My statement concerning this project is beneath the video on the YouTube page. Bravo, Steven. That’s a lot of work. The mirror shots and the close-ups reminded me of Maya Deren’s work. The slow-motion segments and the use of the 8mm-looking footage made me think of Derek Jarman. Thank you Prospero & … Maya Deren’s ‘Meshes of the Afternoon’ I love. Derek Jarman I’m not too familiar with but will investigate. John, thanks so much. I really appreciate your thoughts on this work. Indeed, who can forget that day? I can’t forget it. Both personal and social the tragic event is flush with implications. For your technical question – I worked with a video editor who had the software necessary. Really should be possible for a video editor at a very minimal cost to translate these materials for you.